Rental property owners know that part of staying in business means dealing with multiple tenant move-ins and move-outs. Along with those many moves, new paperwork has to be signed, the rental home has to be advertised and shown, and any maintenance issues have to be taken care of. The last thing you want to to do as a landlord is to replace your flooring after every tenant. Among Dallas property management firms, only Specialized has the experience and knowledge to help landlords pick flooring that is economical, easy to maintain, and that will last a long time. We want to give you the information you need so you can pick the right flooring for your rental home. Anything like vinyl or laminate that has an easily wipeable surface also makes it easier for tenants to clean up spills and messes. 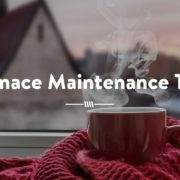 Tenants are more likely to take care of the flooring if it’s easy to maintain overall and less likely to complain to you or your property management company. Dallas tenants will appreciate a floor that is low maintenance. Specialized has over 25 years of experience in Dallas property management. Firms elsewhere just don’t compare. Notice the type of flooring that met all the criteria? Vinyl flooring, laminate, and linoleum are all great choices for your rental home because they’re economical, easy to maintain, and they will last a long time. 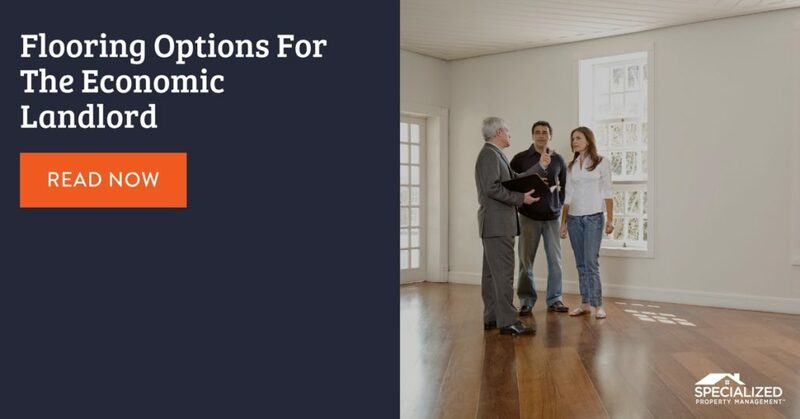 Before making your final selection on flooring, consider other factors such as whether or not you will allow pets, what kind of tenants you’re trying to attract, and if the flooring will match the interior of your rental property. Call us today to put us to work for you!